Is the creek in front of you called Hangman or Latah Creek? It depends on who you ask. Spokane is steeped in Native American history, the name itself derived from the Spokan tribe, and many roads, creeks, and wildlife names also provide evidence of this native history. 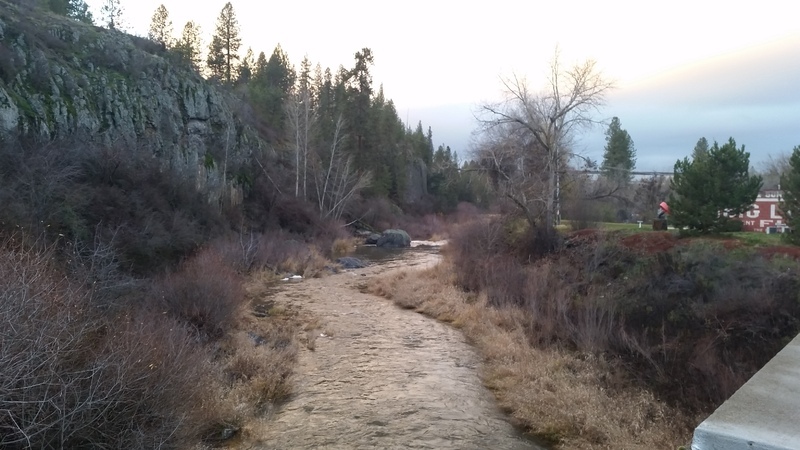 The creek appears on the The area officially listed as Latah Creek with Spokane’s county commissioners and the Federal government is known locally by a name that bears witness to a particularly brutal time in Washington’s past. Lewis and Clark learned about the creek from native informants and placed it on their map as the "Lau-taw River." The name derives from a Nez Perce word meaning roughly "place to fish," a tribute to the salmon that once swam up its reached. In 1858 Colonel George Wright recorded the creek name as Ned-Whauld or Lahtoo--though the actions he took on its banks would change the name for many. In 1858 Wright hanged, without trial, the Yakima Chief Qualchan and several other Indians at a spot a few miles south of here. Locals began to call the creek Hangman Creek soon thereafter. 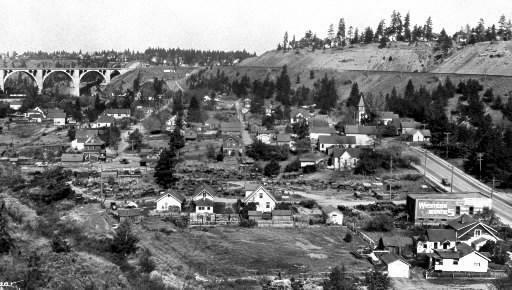 In 1899 the name was changed back to Latah Creek by a Federal Act but local people and mapmakers continued to list the area as both Latah and Hangman. Even when the Spokane county commissioners in 1997 declared all maps to now list the area as Latah, Federal USGS maps continued to show both names. This historic dual place name continues to elicit various opinions – while some people believe Latah should be used to honor the original name, some others, including many tribal members, believe that ‘Hangman’ should stay to remind people of the 1858 atrocities. 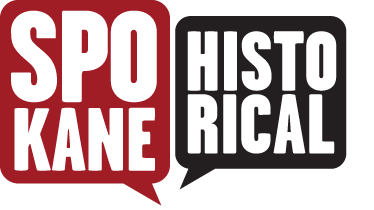 Joanne Percy, “Hangman or Latah Creek?,” Spokane Historical, accessed April 20, 2019, https://spokanehistorical.org/items/show/694.